Bozeman, MT. – MYSTERY RANCH, an industry-leading backpack company, devoted to making mission-specific products recently announced Luke Mayfield as the company’s new Fire Program Manager. Mayfield will be tasked with MYSTERY RANCH's on-going effort to provide the fire community with purpose-built, fire-specific packs. Luke hails from Medford, OR where he was Assistant Hotshot Superintendent. 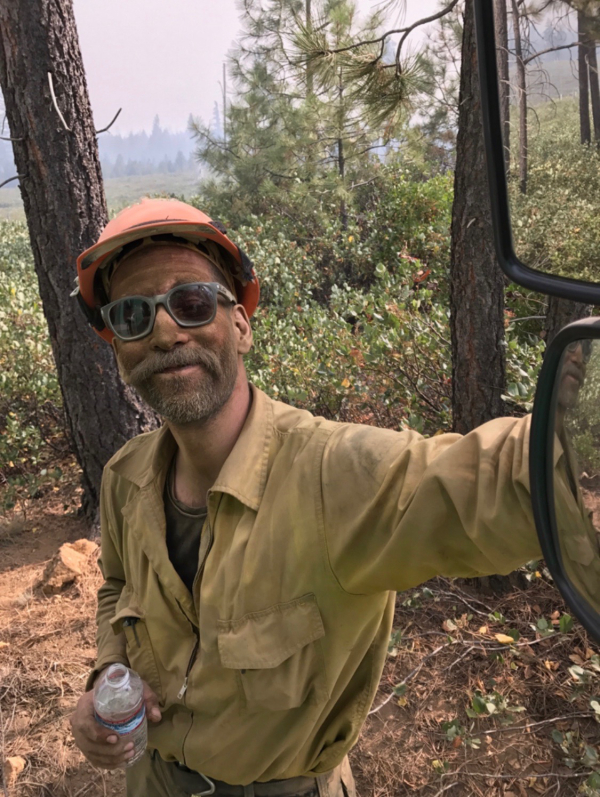 Prior to that, he had 18 seasons of United States Forest Service under his belt, 12 seasons in which he was with multiple Hotshot crews including Zig Zag Hotshots, Silver City Hotshots, and Rogue River Hotshots. "I'm most excited to assist in supplying the world's best load-bearing equipment available to the people that deserve it, all while staying relevant and active in the fire community.” stated Mayfield. Since the launch of MYSTERY RANCH’S fire-specific product line, the Bozeman, Montana based company has seen tremendous sales and feedback coming from this category. Luke will now take the lead on bringing these packs from the development stages to the fire lines themselves. MYSTERY RANCH finds close ties between the users of their varying product lines. From the Fire Line to the Mountain and Hunting Lines, MYSTERY RANCH strives to provide mission-specific products to outdoor enthusiasts and those who protect and maintain the lands that we are able to enjoy.